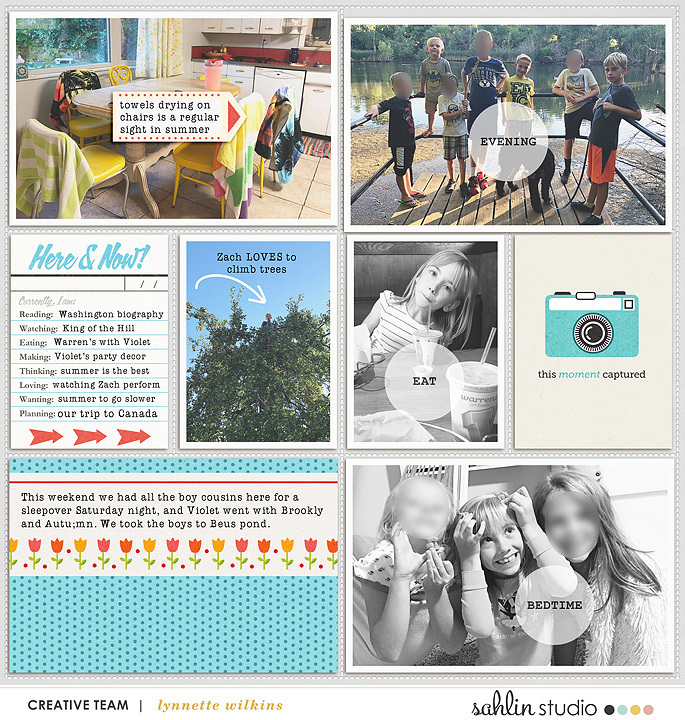 Are you like me, with piles of pics sitting around begging to be scrapped? 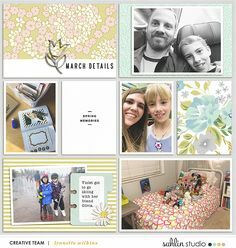 Ya know, the ones stashed in photo boxes (or buried in your external hard drive) that you sift through and instantly are taken back in time? 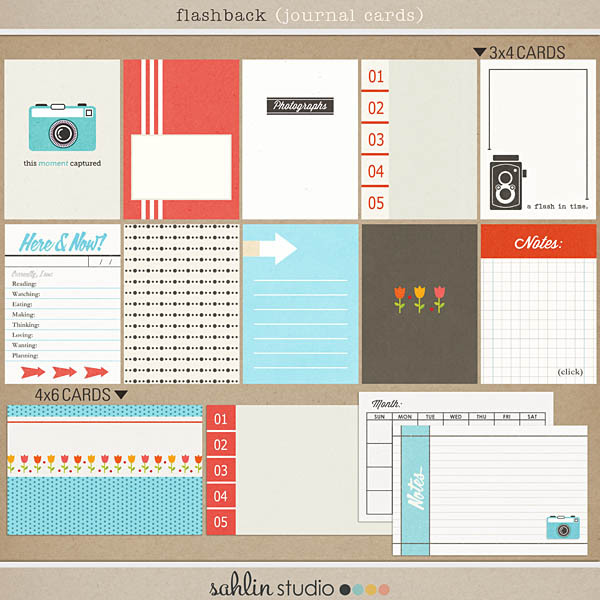 It’s time to celebrate the everyday – of today and days gone past- with Flashback: Kit and Journal Cards. 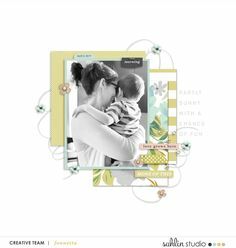 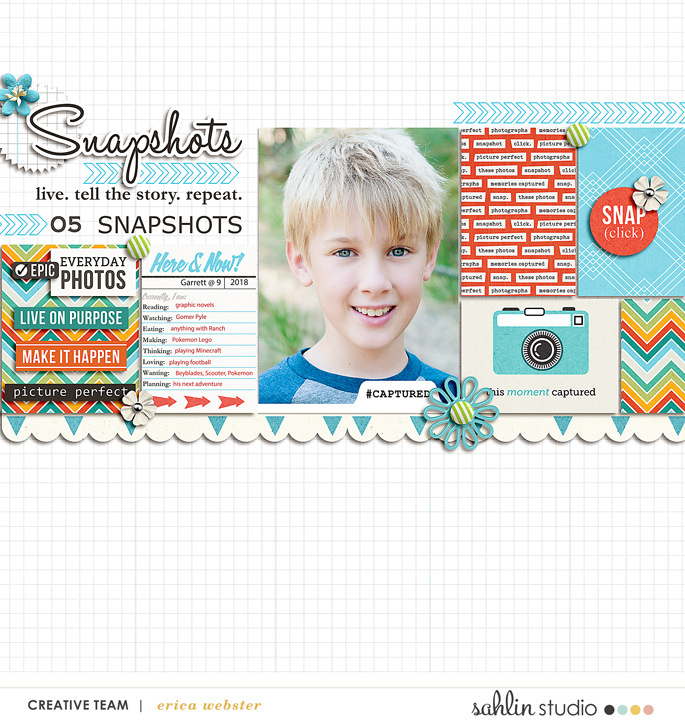 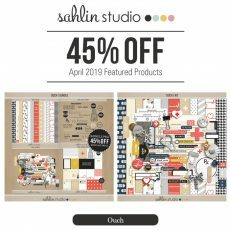 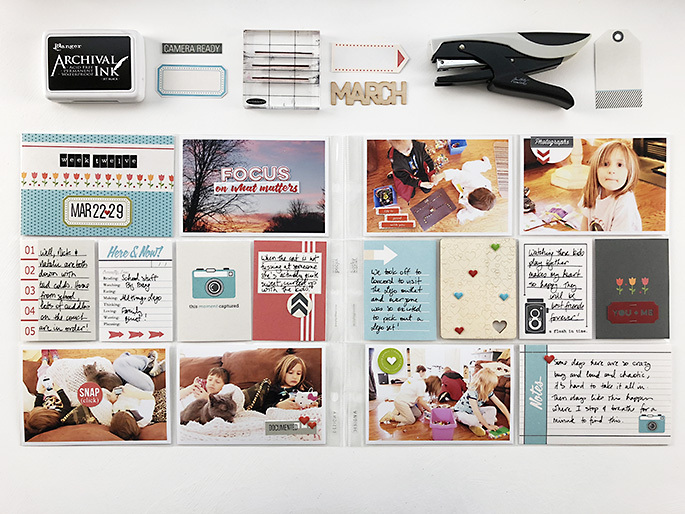 With bright, youthful colors and great mix of retro & modern designs, this incredibly versatile collection is just the right thing to scrap everything from spring layouts to little boy pages! 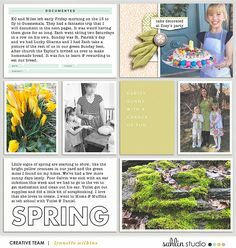 A great way to dress up that page about long ago days, too! 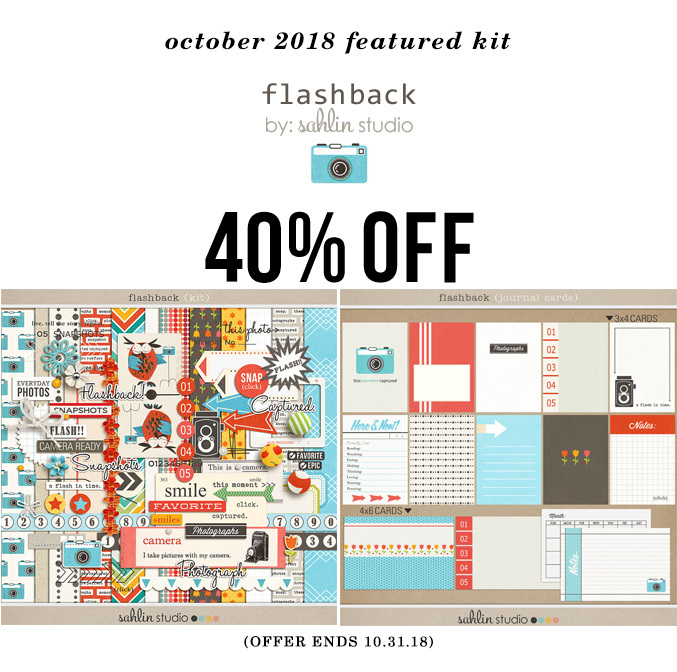 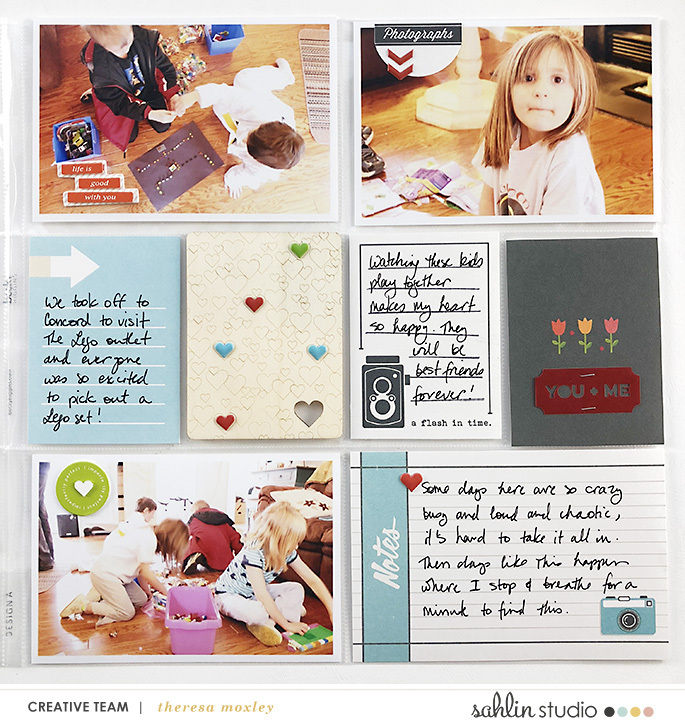 Featured Kit Savings: For this month, you can grab Flashback for 40% off including the kit and journal cards! 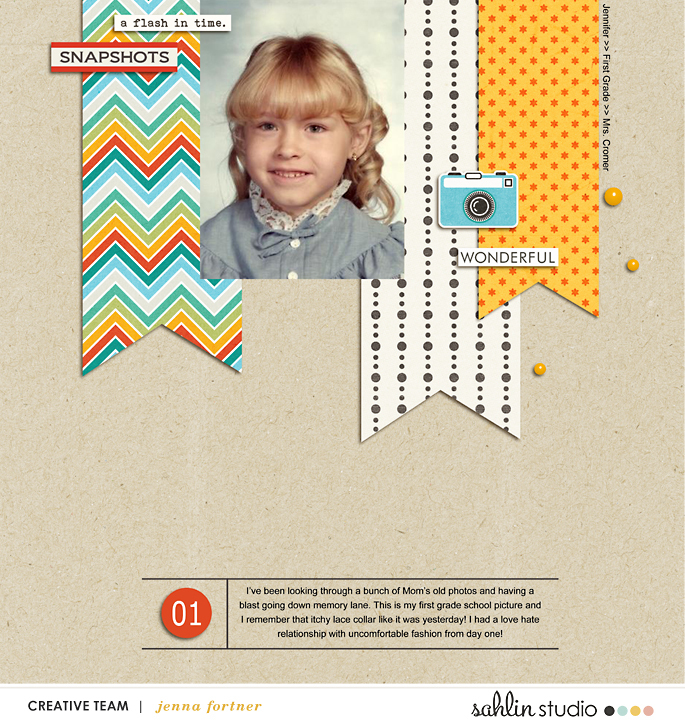 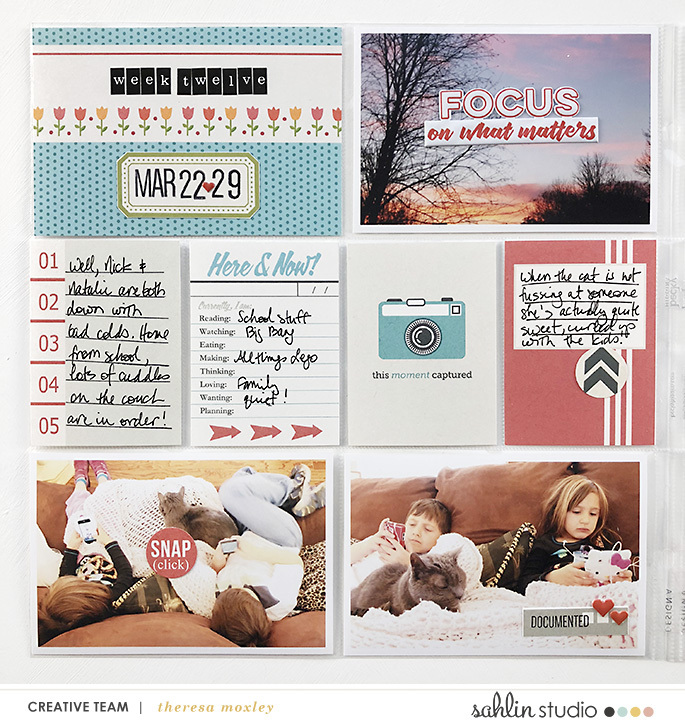 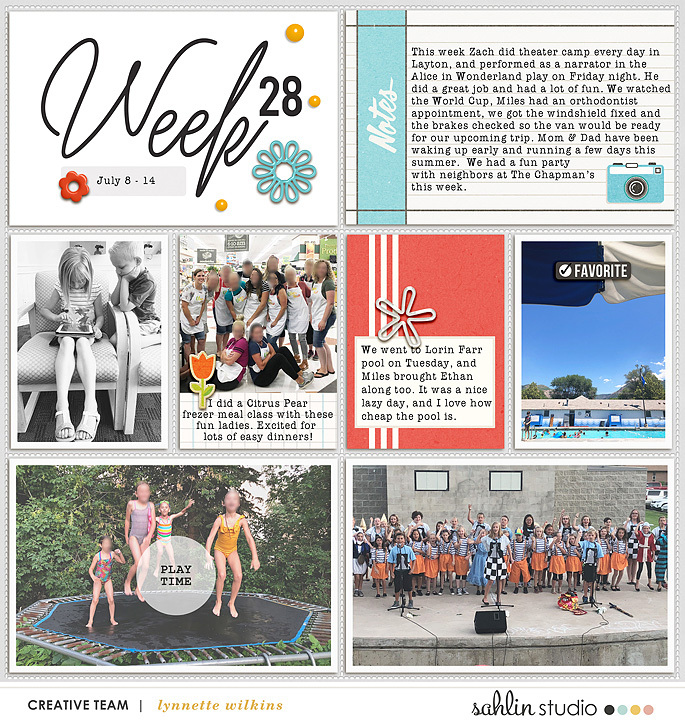 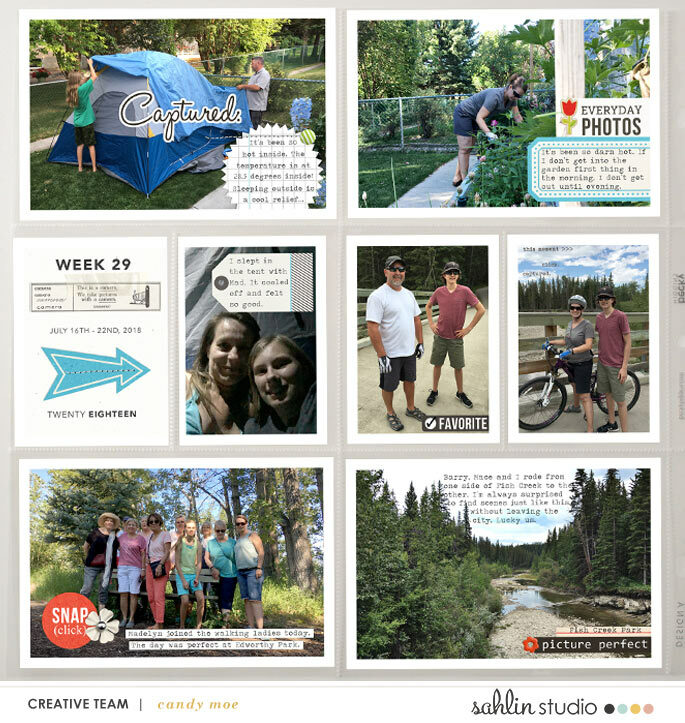 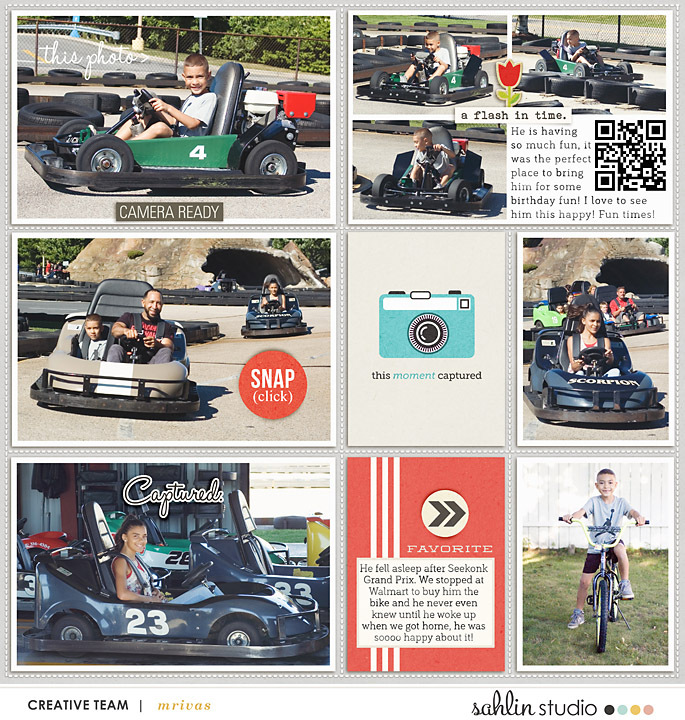 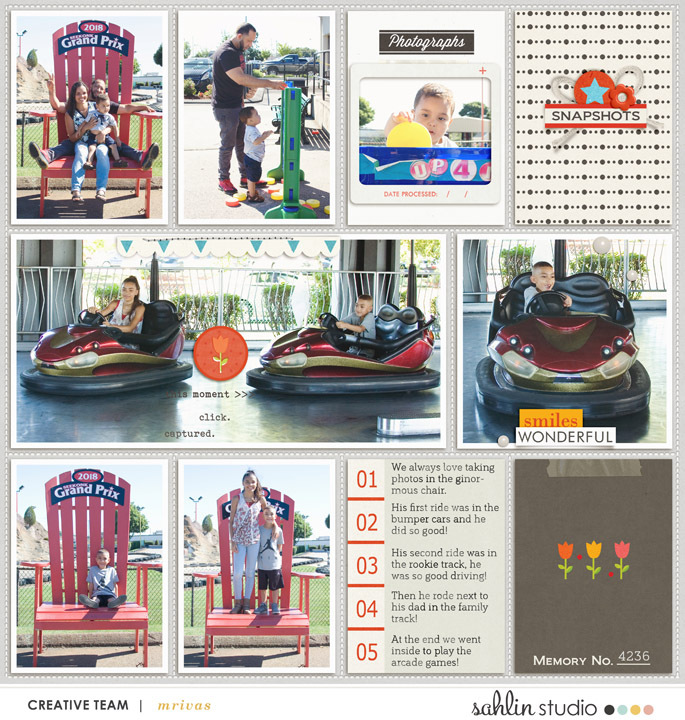 How about some creative inspiration using Flashback! 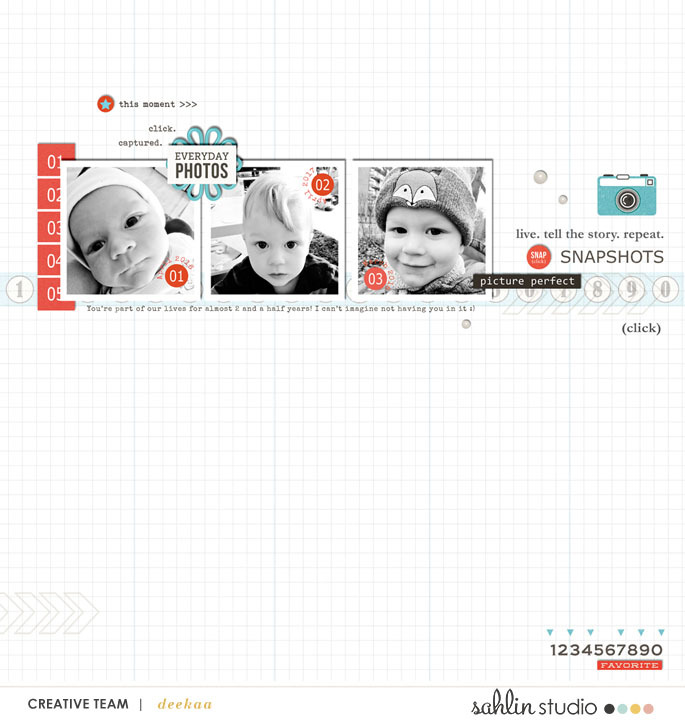 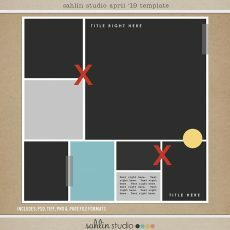 Not sure if this is allowed… But I did a two-fer (the template & the kit challenge in one layout).